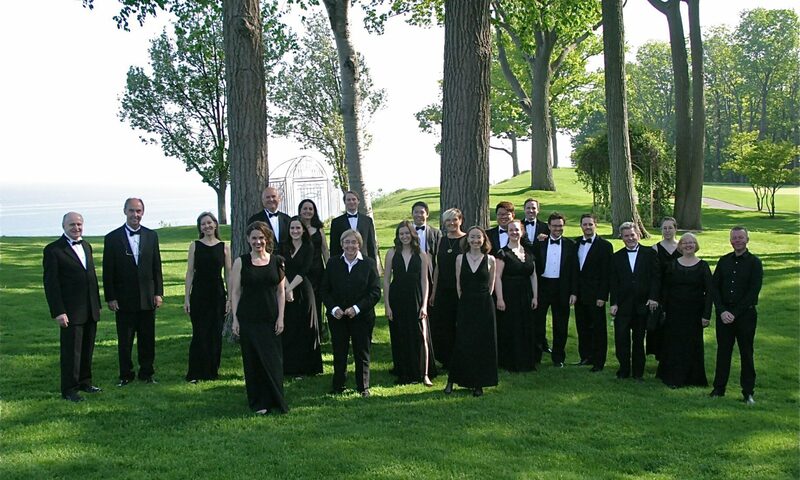 Elmer Iseler Singers will host a choral workshop for local Thornbury singers from 4:30 to 6:00 PM. Registration is $15 for Adults and $10 for Youth (14 and under). There is a $0.75 handling fee for online workshop purchases. To register online, please click the link below. Workshop registration available through the Grace United Church website. For more information, email the Church Office or call (519)599-2438.